Well, you probably have noticed I haven't been able to sew or post as much as I did last year. This is for several reasons. 1.) Two kids in middle school involved in several different things equals crazy schedules. 2.) Honestly, my sewing mojo has taken a hit since my mom got sick. I really kind of feel just blah a lot lately. And its not really just sewing, its pretty much in most areas of my life. I am really trying to get back into a groove, but it has been really hard. 3.) Finally, sewing for a developing tween is hard. Let's focus on number 3, shall we? 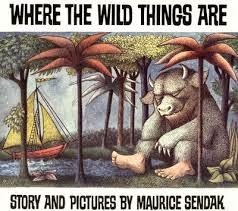 So, why did I title this post 'Where the Wild Things Are? ', well it serves several purposes. First, middle school is definitely a phase in the lives of our children where things go wild. Hormones are raging, attitudes are fierce, moods are all over the place, and different body parts are growing all our of sync with each other. You get braces and acne, body hair and awkwardness. Last year, when I was sewing all of her clothes - she fit pretty standard into a 12 all year. She just started developing in the bust but stayed pretty true to fit. Now, her sizing is all over the place. 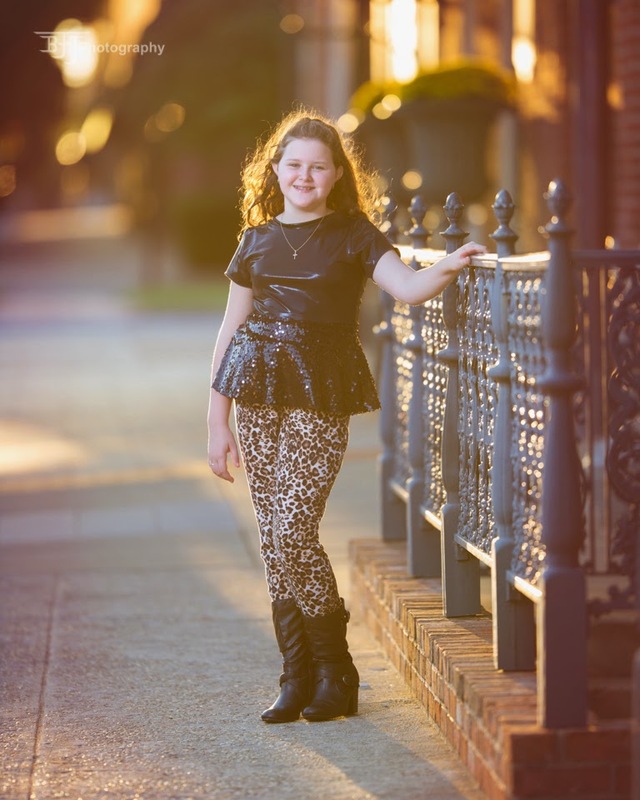 Most of her major measurements put her in a women's clothing category (bust, waist, and hips), but height (4'9) and general proportion (torso length, inseam) keep her in a child size. So, how do you handle fitting a woman-child? I got to face this question head on when I was asked to participate in the Jocole pattern blog tour. If you haven't heard of Jocole patterns, let me happily introduce you. Jodi Jean Baird is the owner of this amazing line. She has a background in fashion designs and drafts and digitizes all of her patterns. 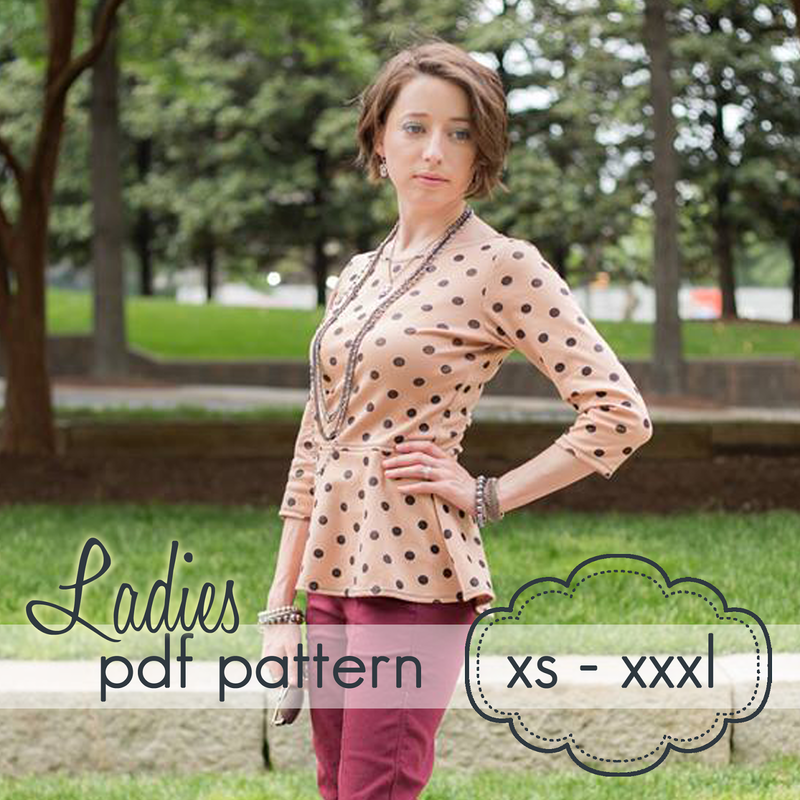 She has an amazing line of patterns ranging from NB all the way up to plus size womens. Many of her patterns are basics that you can mix and match and use over and over again in your wardrobe. 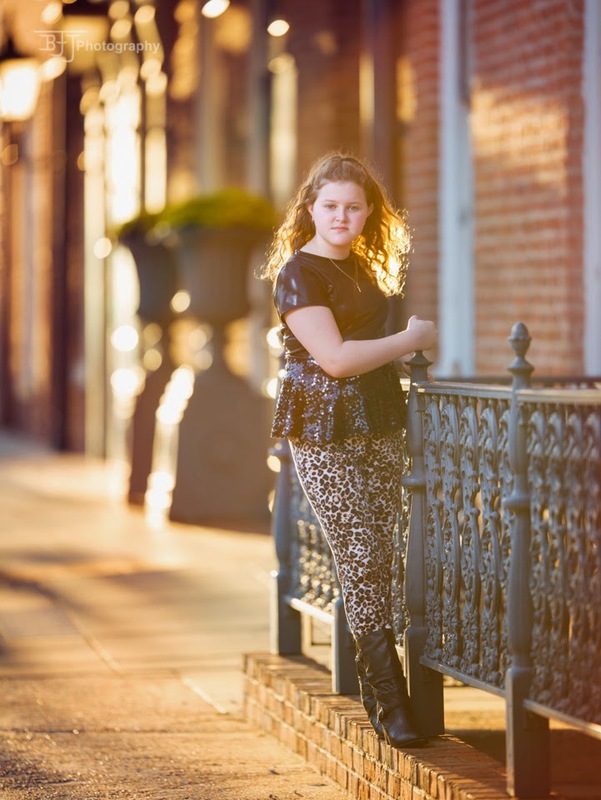 As my daughter's tastes are taking a turn toward the grown up, she has started turning her nose up at the fluffles and ruffles and voluminous frocks of elementary school trending more now toward streamlined silhouettes. She is also very self-conscious both of her developing bust line and her currently round tummy. (Both of my children tend to get a little round in the belly before they have a major growth spurt and slim down.) So, when Jocole asked me to review some of their patterns, it was a definite in my book. On first glance, you might think - how can I make this for a 4'9 11 year old? 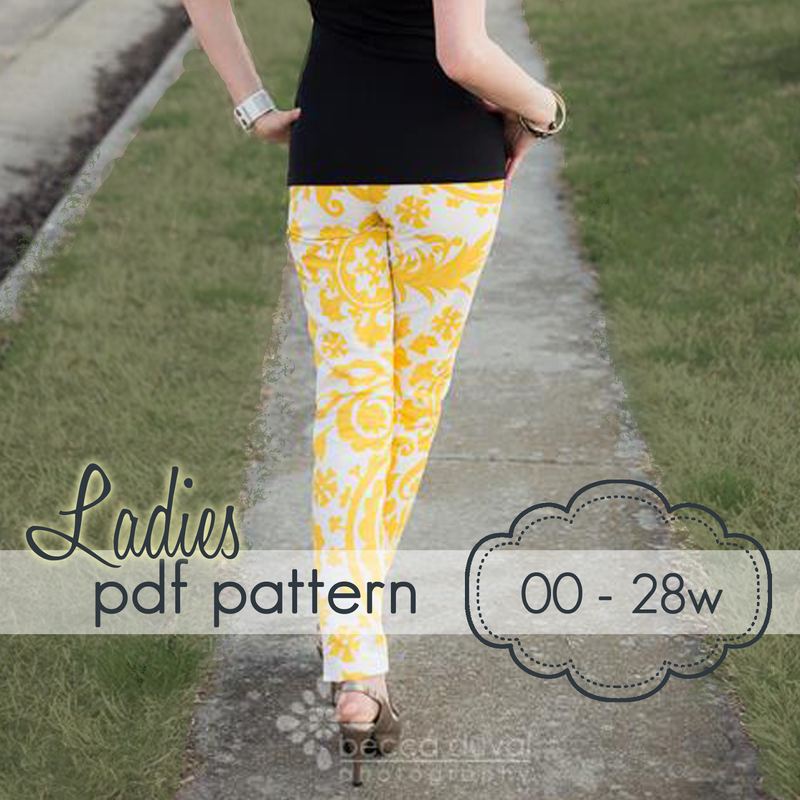 Jocole has great instructions on how to lengthen AND shorten all of these patterns. And these pants have a super secret. Fits all sophisticated like, feels like jammies. Nice, right? I made the peplum top out of a fierce liquid spandex I found in the Joanns remnant pile and the peplum is a black sequin layered on top of the spandex. The pants are leopard knit with the skinny pant secret knit waistband. You can make these out of pretty much any fabric and you use knit as the waistband, And these can be made in any length from shorts to full. I ended up shortening the bodice of the peplum top and using the ladies petite length for the pants. 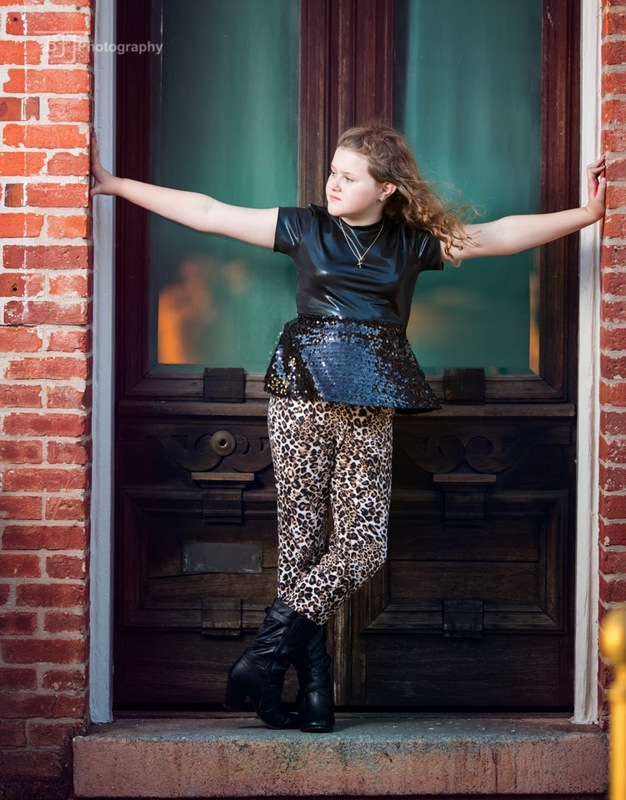 And what we ended up with is a rocking outfit that is wild, rock n roll and all tween girl. And the flattering fit of the peplum covers her tummy and the lean skinny fit of the pants make her legs look thin and a million miles long. Not to mention since the fall air is making its way in, she can rock her boots with them. Now, I want a pair! And the great thing with this pattern is I can make them for her AND for me! 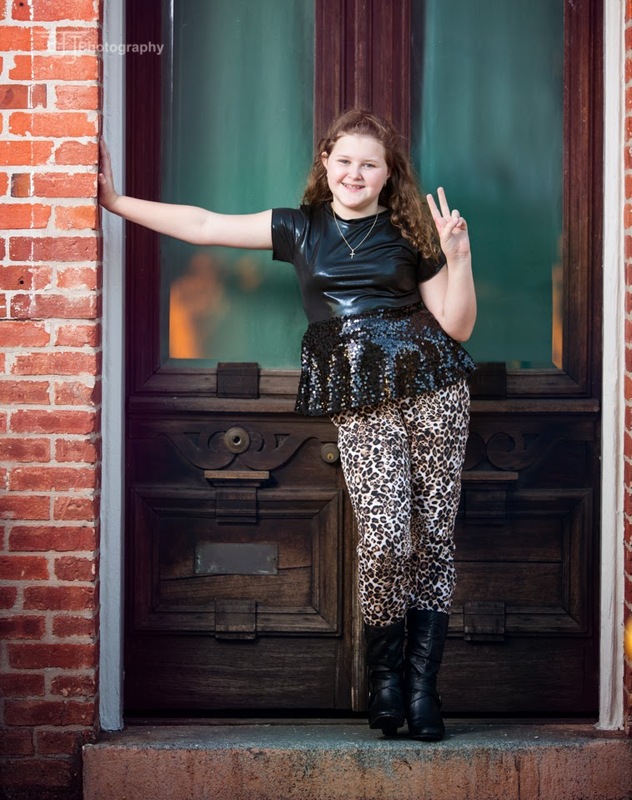 It was awesome to have a fun photo shoot with her where she felt good about herself and felt pretty. These years are hard on pretty much everyone who goes through them. 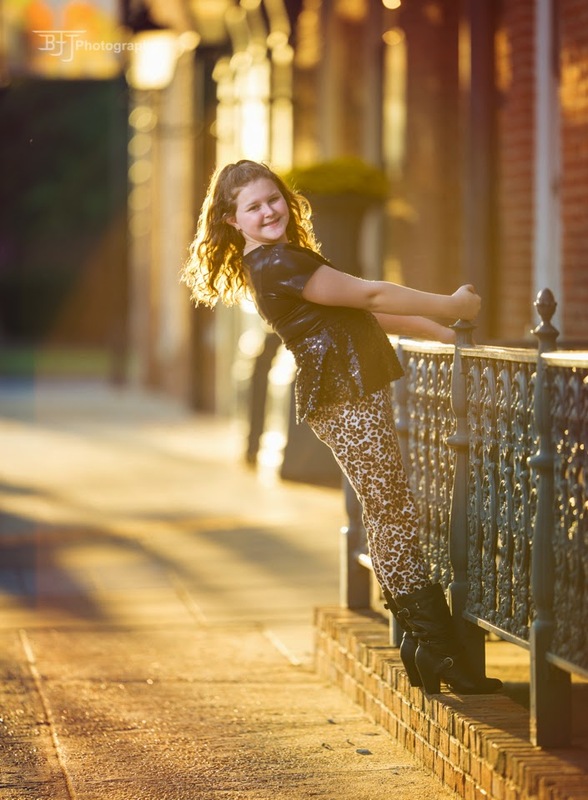 I am grateful to have a skill that I can use to help her feel good and know that she is always beautiful. She truly is a special spirit and it is humbling to watch her grow into this amazing young woman. Thanks to Jodi, Kara, and the Jocole family for inviting me to be a part of the pattern blog tour! If you have any questions about adjusting these patterns or others for a tween - feel free to ask. I am learning in a trial by fire manner! And now my answer to your question as I just read it. LOL! My sewing pain is not having enough energy to sew all the things I want to sew ( I have health issues) but I do love to sew ! 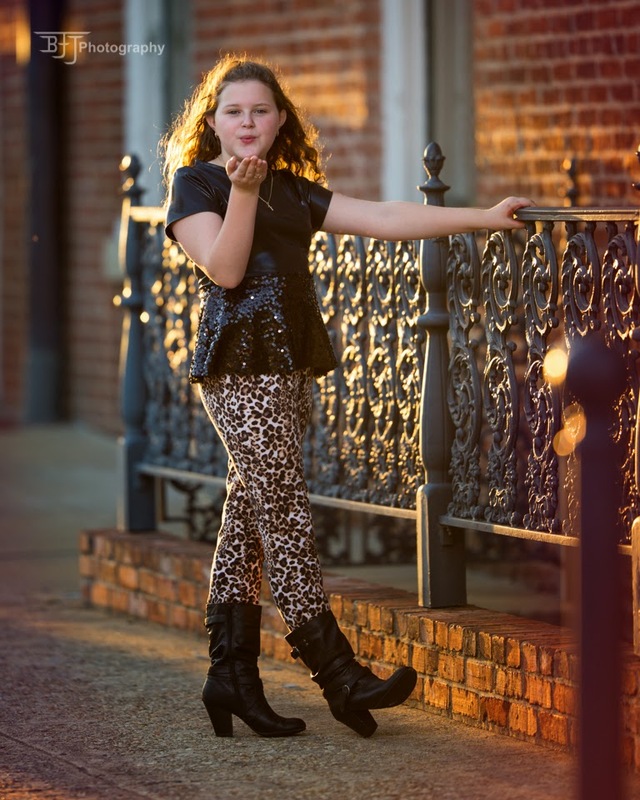 Her new outfit is fabulous and she is so lucky to have a mom who worries about making her feel good about herself. My sewing pains are not really a problem except that my oldest is in the dress only phase and always expects a dress when I sew her something. I have been experiencing the same issues with my dd as you have; she is growing out of it, though. It's kind of neat that we can use the same patterns now. The outfit is great: I already wanted the top pattern, but I think you may have won me over to the skinny pants even though I have not really been a fan of the skinny style. I love sewing for my nieces but one is plus size and her twin is super slim. They aren't here enough to keep up with the measurements and since they are only six, they have growth spurts. We are not quite at this point with my 11 year old yet, but I am sure it will happen this year. Love reading your advice! 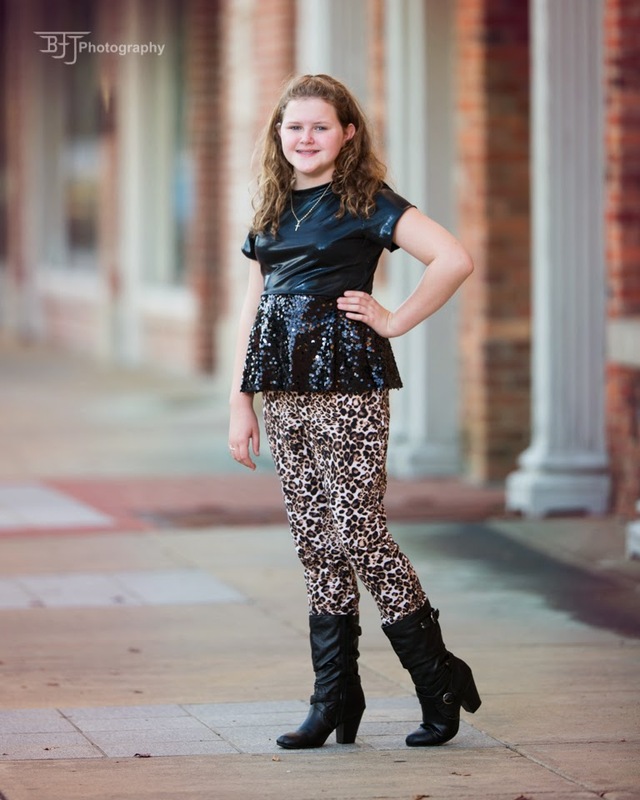 That's one rockin' tween outfit! You really hit it out of the park! I wanted my baby to stay a baby a little longer but like your little girl, she's growing up and body conscience. I'd say my sewing struggle is the same as yours. Finding appropriate patterns that don't require too much adjustment. They have to be on trend and it's just really hard to please this age group. I can say though mine decided she ws too cool for ruffles about a year ago -and I suffered. It took me a while to find my way and figure out what works for her. You seem to really be in sync with your daughter and your outfit looks fabulous. I had a transition sewing period where I just couldn't get anything right. I'm looking forward to seeing what's next! I love!!!! 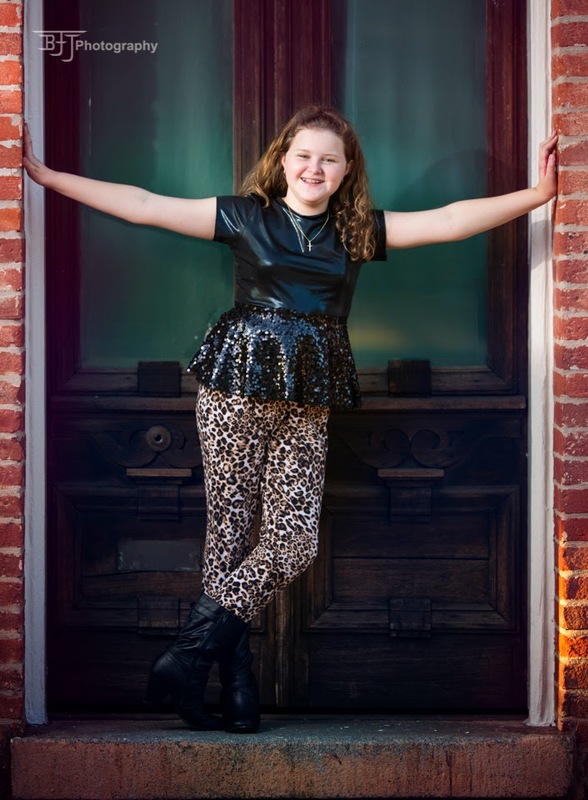 This fits perfect with my tween's style!! My current sewing pain is just a total lack of motivation! Going to school and taking care of the kids just leaves me drained. I never sew anything for myself (I think all moms tend to put their needs/wants LAST). I adore these patterns. The style is right up my alley and I might have to give them a shot. My current sewing pain is trying to juggle everything - finding enough time to spend with my hubby and with our kiddos...while also finding the time to sew (for work and pleasure)! What a fun outfit! It looks like she loves it, too. I am also sewing for a developing 11 year old and plus-sized 7 year old. They are the same waist and hip sizes, but 6" difference in height. At least they can share tops! Great work! I'm fairly new to sewing and my only sewing pain is making time to sew and narrowing down which pattern / fabric to use! So many great choices!